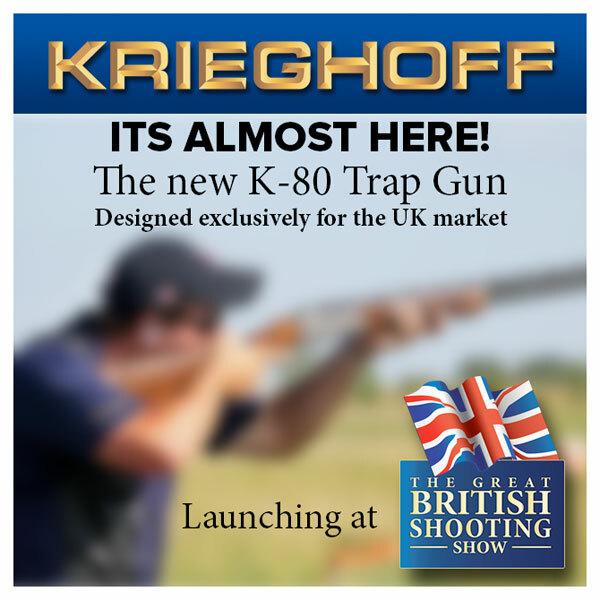 We will be unveiling the New Krieghoff K-80 Trap Gun at this years British Shooting Show. This will be a World wide Exclusive launch of the new gun, so we're very excited about the event. You will be able to come and visit us at the Shooting Show between 10th-12th February. A full range of Krieghoff shotguns and rifles will be on our stand and available to see, plus the Krieghoff Service Team will be on hand to answer any questions about the range.